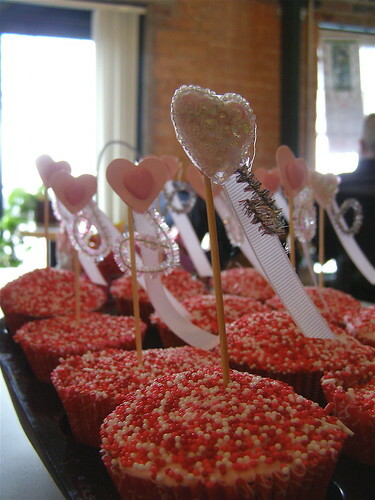 Handmade Detroit | Crafters and cupcakes go hand in hand? Crafters and cupcakes go hand in hand? 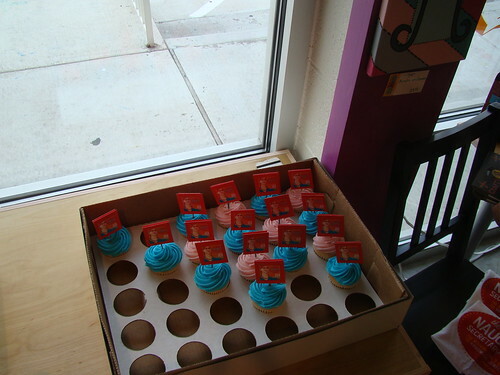 Granted, this isn’t some sort of eureka moment; people love cupcakes. Cupcakes are huge. 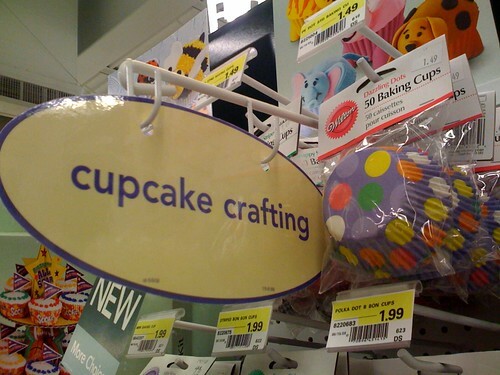 Crafters are people, thus, crafters love cupcakes. 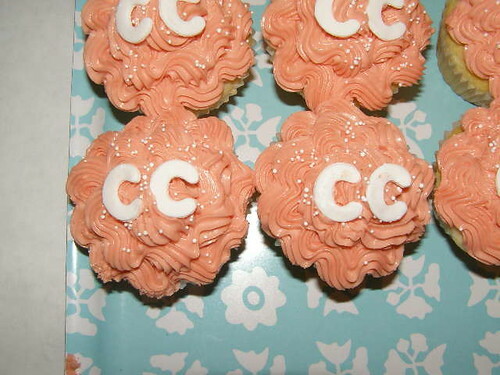 CRAFT cupcakes. Photo by jek in the box. 2007 Craft Congress reception. Photo by Lish! One of my favorites, cupcakes for Felt Club. DAMN. Photo by Jek in the Box. 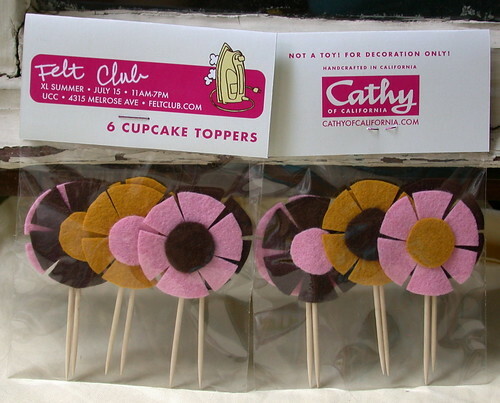 Cupcake press kit toppers for Felt Club. 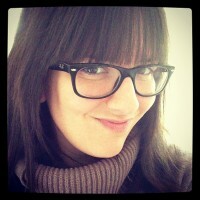 Photo by Sew Darn Jenny. The Cupcake Girls. Crafters with a unique focus. Need I say more? So, perhaps the fun of coming up with unique designs and delicious recipes isn’t so surprising after all for us crafters. 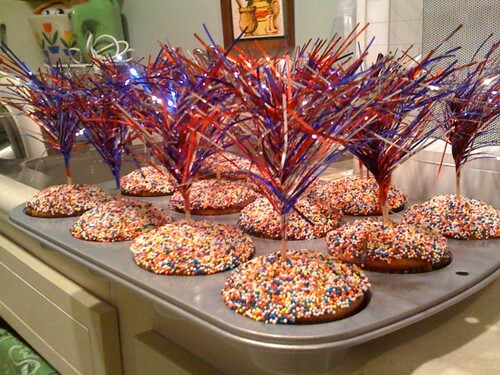 Thanks for featuring my cupcakes, my sister and I busted toosh on those for the party! Man the ones with owls and flowers by Cathy are sooo cute!